Deborah Temkin, Ph.D., is a recognized leader in the fields of school climate and school-based prevention. Her work on bullying prevention led to a position in the U.S. Dept. of Education, where she led the Federal Initiative on Bullying Prevention and was a finalist for the 2012 Call to Service Medal of the Samuel J. Heyman Service to America Medals. She played a major role in creating stopbullying.gov and coordinated the 2011 White House Conference on Bullying, among other initiatives. She has been cited and quoted by The Washington Post, Politico, CNN, Education Week, and U.S. News & World Report, among other publications. 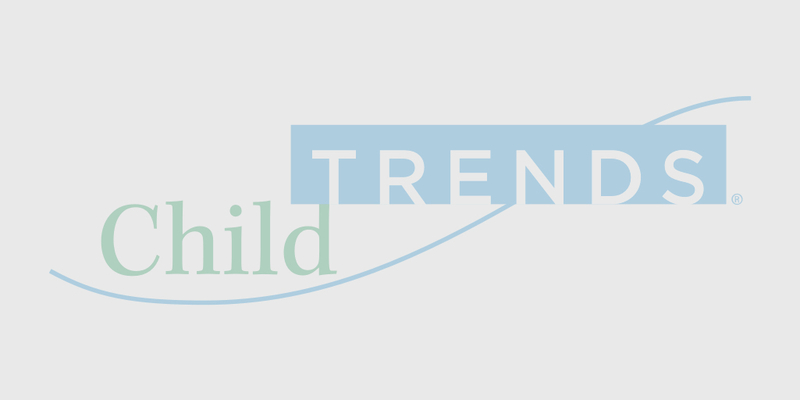 Dr. Temkin currently leads Child Trends’ education program area, where her work focuses on the intersections between education and healthy social and emotional development. Among other projects, she serves as the Principal Investigator of three school-based evaluations: a $3.8 million four-year evaluation of the Safe School Certification Program in DC public and public charter schools funded by the National Institute of Justice’s Comprehensive School Safety Initiative; a multi-year evaluation of school start time changes funded by the Robert Wood Johnson Foundation; and a one-year retrospective evaluation of the DC Healthy Schools Act under contract with the DC Office of the State Superintendent of Education. 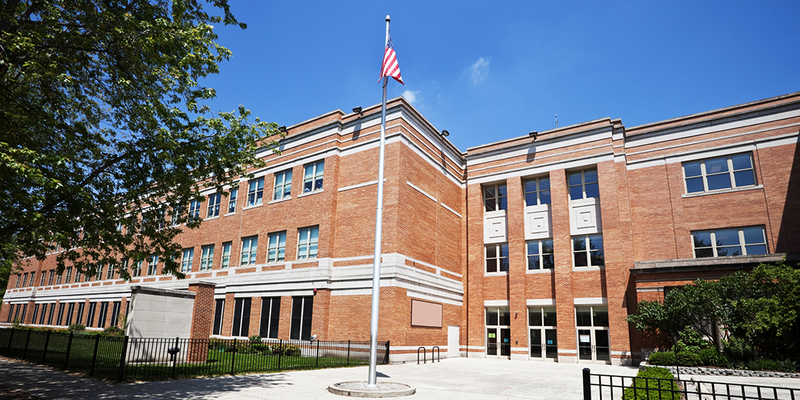 Additionally, Dr. Temkin serves as a senior advisor to the U.S. Department of Education’s National Center for Safe and Supportive Learning Environments. She also regularly blogs about bullying, school climate, and other education related issues for the Huffington Post. Dr. Temkin continues to consult with policymakers and other decision makers about bullying prevention policies and initiatives, including serving as an expert consultant to the DC Office of Human Rights on the implementation of the Youth Bullying Prevention Act of 2012. She is in search of ways to improve the conditions for learning in schools. She is looking for opportunities to study and improve youth engagement, student safety and support, and education policies relating to student health.